Moscow’s policy towards supporting South Ossetia and Abkhazia remains unchanged, President Dmitry Medvedev said at a meeting with his Ossetian counterpart Eduard Kokoity. 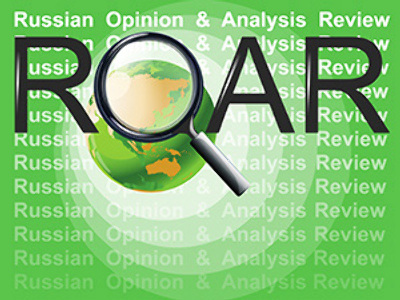 "There is not a single doubt, Russia's course is invariable, it has been achieved through much suffering," the Russian said, cited by itar-Tass. On Friday, Medvedev met with the South Ossetian president in Sochi. 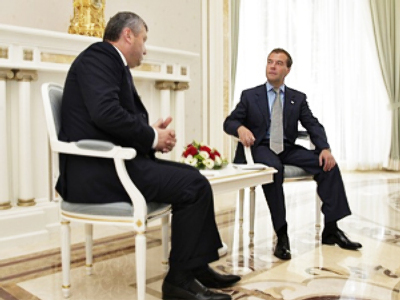 Medvedev noted that August is a special month in relations between Moscow and Tskhinval. Last week, memorial events were held in the republics to mark two years since the bloody conflict in the Caucasus. On August 8, 2008, Georgian troops attacked the South Ossetian capital with artillery and tanks, starting a five-day war which left hundreds dead and forced thousands to flee their homeland. "I would like to reiterate that the commitments Russia undertook two years ago to protect South Ossetian, Abkhazian, and Russian citizens were not easy ones, and the subsequent two years have proved that they were necessary," Medvedev said. Back in August 2008, Russia sent forces to protect the people in conflict the area, many of whom were Russian citizens. After five days of bloody battles, the Georgian troops were pushed back to the border. Shortly after the war, Moscow recognized the independence of Abkhazia and South Ossetia. Speaking on Friday, Medvedev said that decisions made two years ago have given the two republics possibilities to "develop and not to be extirpated through genocide”. Medvedev recalled that last year he visited South Ossetia. "I hope to see for myself what is going on there now," he added. 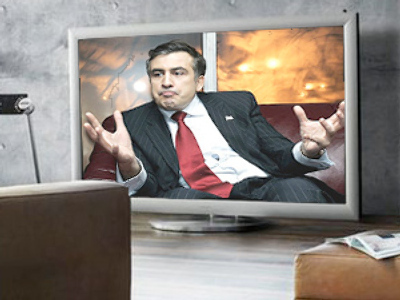 Overall, he defined the Russian-South Ossetian relations as “friendly and close”. “We have the main base for building relations, we have the agreement on friendship and co-operation between the two states,” Medvedev said. The two states will continue to develop their co-operation based on their agreements, he said.